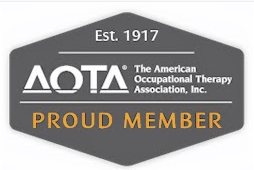 Pediatric Occupational Therapy Tips: Therapeutic Sewing! 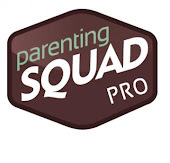 I have a new friend, a new blog that I'm following, and some new ideas and inspiration! 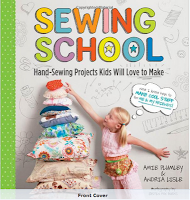 I met Amie about a week ago, and she has an amazing blog called Sewing School as well as an awesome book with the same name! 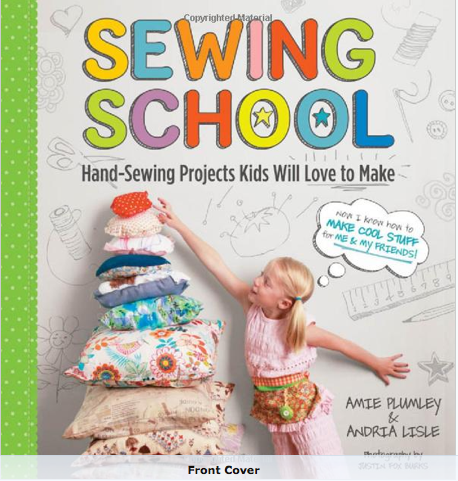 The book, Sewing School, is a must have for any parent, including those of special needs children. 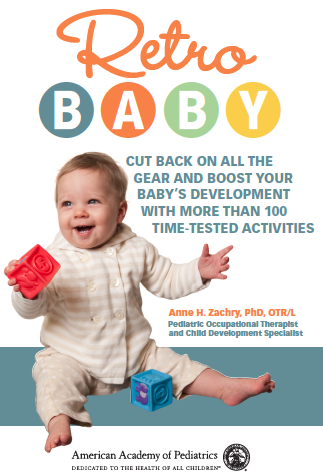 Most of the projects are simple and can be adapted for children with disabilities. Sewing projects are great for fine motor skills while fostering creativity, and the finished products will boost any child's confidence. Read more about the benefits of sewing for children along with a great idea for a toddler sewing kit on Amie's latest post by clicking here.